Yes guys! 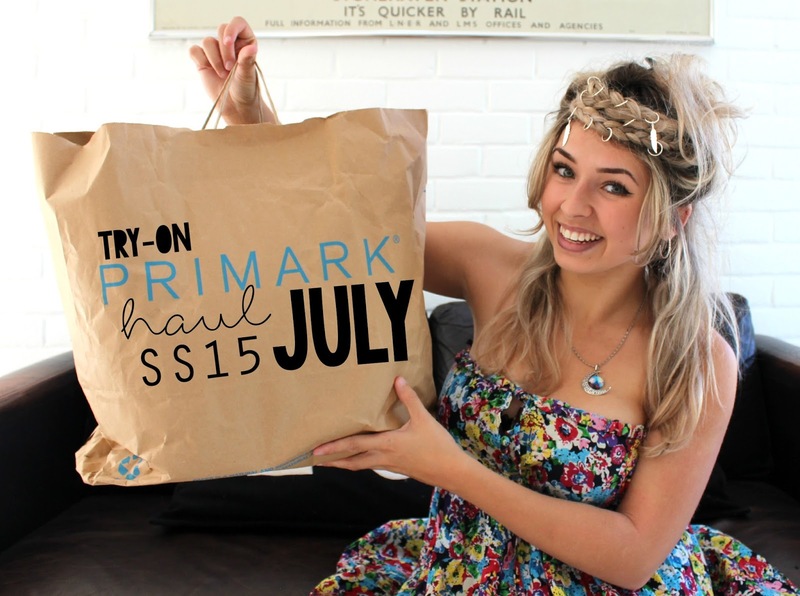 Brand new Primark haul for July hitting our screens right now! Which pieces were your favourite? I would love to hear your feedback! I'm LOVING filming in this gorgeous white space at Jack's aunties house. It sure is amazing!